Law enforcement is a critical field of work in every nation. For Warwickshire and West Mercia law enforcement needs effective staffing to protect their communities. 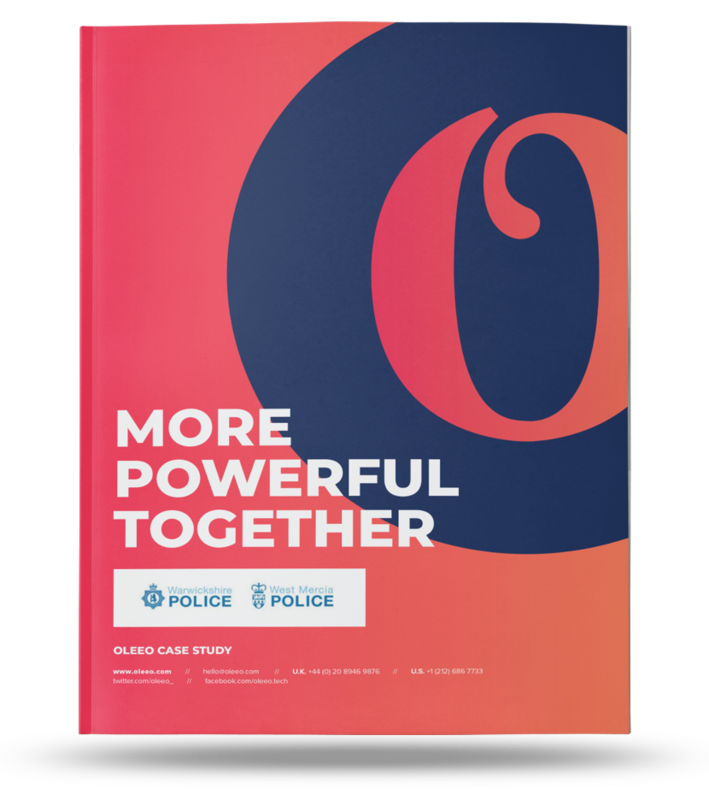 Download our latest case study to learn how Oleeo helped Warwickshire Police and West Mercia Police Authorities hire more efficiently.